Here's a peek at the new collection. 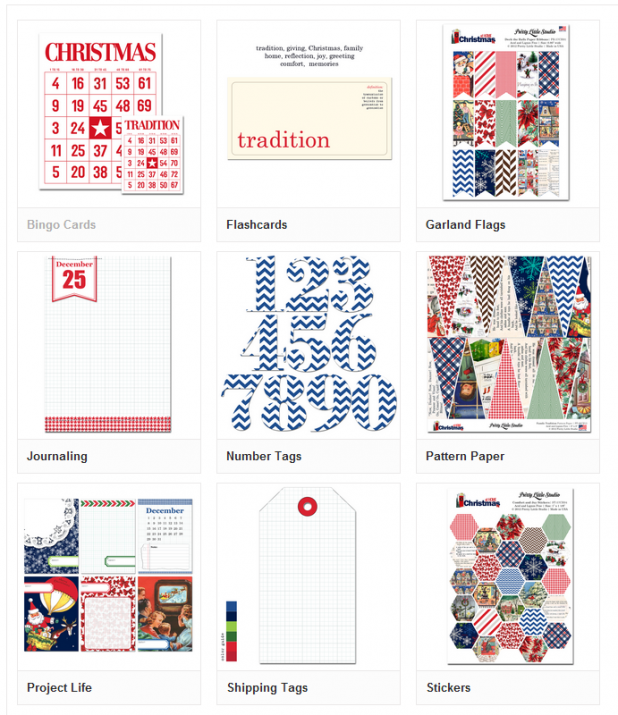 Even if you don't celebrate Christmas, or are like me and already have tons of Christmas papers, she has some great patterns that will work for any type of page you may be making. I believe the products will be shipping in October. I just got my DT box today and it was stuffed! I giggled out loud when I opened it. I am so excited to start working on my projects.